Life can be full of headaches and pains both physical and mental. While this free sample Excedrin won’t help with the second it might help you get those physical ones out of the way. 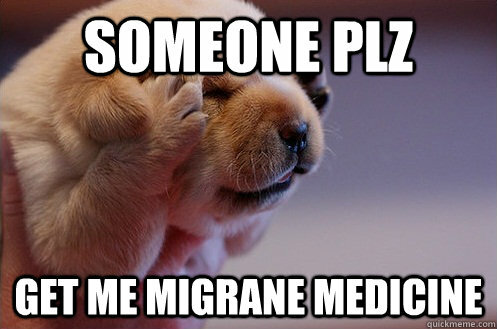 Probably also helps with the non-headache pains too. This freebie is thanks to a coupon and Dollar Tree deal going on through the week. Act fast as these coupons usually disappear at the end of the week.